A gradual shift away from coal-generated electricity in the U.S. has resulted in a drop in power-plant CO2 pollution. April CO2 power-plant emissions were nearly back to 1988 levels. Between April 1988 and April 2015 coal use for power generation decreased 17 percent, while the use of renewable sources, like solar, wind, and hydro, increased by more than 100 percent. Burning coal is considered to be the dirtiest method, in terms of CO2 emissions, currently being used on a large scale to generate electricity. EV fleet to go from 195 TO 425 cars One of world’s largest electric vehicle fleets growing. 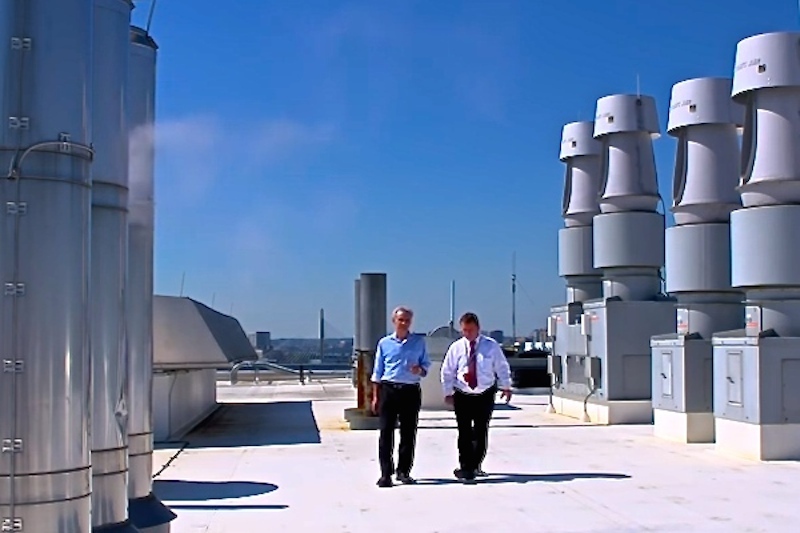 Less California air pollution = less childhood lung problems USC study confirms clean-air benefits. 100% Renewable Power – Microsoft beats Apple Both set examples for big business to follow. U.S. CO2 at 1988 levels – GDP up 95% Shows that prosperity does not require more CO2. Dutch Princess bicycles to school Joins 30% of Hollanders who cycle commute. Champions champion sustainability Yao Ming helps reduce shark fin sales by 50%. Americans are consuming fewer junk calories More die from overeating than from hunger. Vermont electricity generation is 100% green Renewable electricity exceeds 60% in six states. 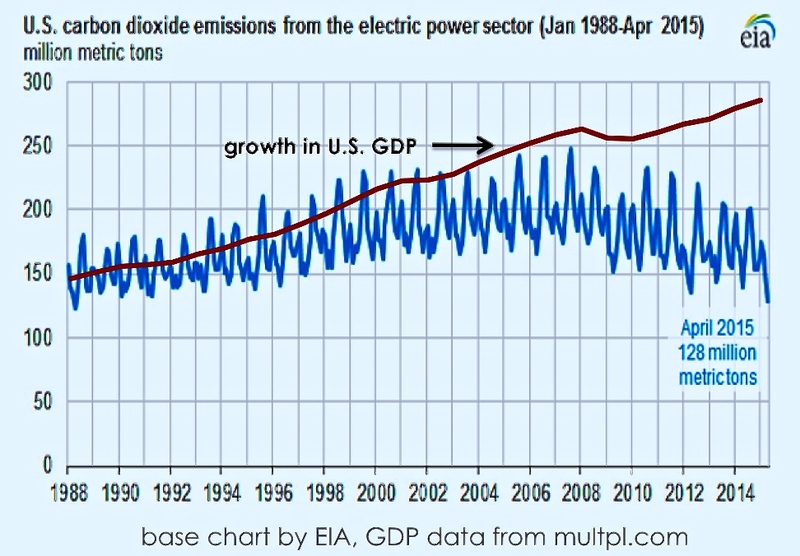 Power plant CO2 down 12% – Economy Up 15% since 2008 5% of companies cause 25% of CO2. Muslims join Pope and Evangelicals in calling for Climate Action See environment as a moral issue. BofA – less lending for coal Its stock has beaten the KBW bank index since the announcement. SF Bike Share Expanding from 700 to 7,000 Bikes System is also expanding geographically. First U.S. 100% EV car-share service shifts into gear Indy may be U.S. electric vehicle capital. NYC bike share system doubling to 12,000 bikes And it’s more than doubling its stations. Evangelicals support Clean Power Plan Consider caring for nature to be a Christian duty. Grocery store aims for 99.7% less waste. Reduces packaging and it’s not where you might expect. VW's dark cloud of fraud may have a silver lining Is it time for a Volkswagen boycott? 785,000 household's worth of CO2 avoided by top green-power companies Intell leads the pack. Sustainability: Privation or Regeneration? From Terrain.org – The choice is easier than we think. Trees make you seem younger And more financially well off. Microbeads Banned by 9 states + 4 multinationals Public pressure can make a difference. 100% of Kodiak's annual electricity is supplied by renewables. Wind and water do the job. Sustainability advocate named MacArthur "genius" Only 24 people awarded honor. CIRS building heals the environment Aims for a negative CO2 footprint. DNA methods identify littering culprits Using techniques available by credit card purchase. Rooftop solar's resale value exceeds its cost Immediate payback possible without tax incentives. Pioneering utilities benefit nature and customers From UK to US East and West Coasts. Wind supplied as much as 140% of Denmark's electricity demand Aiming for 50% annually. 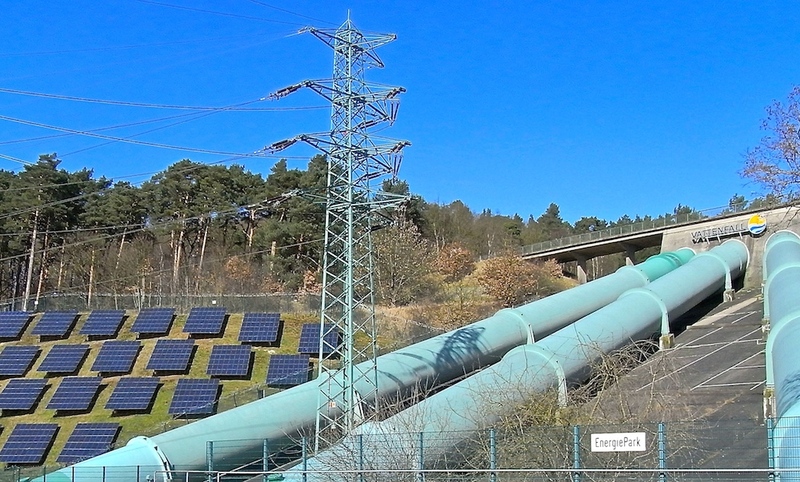 Renewables met 78% of German electricity demand New one-hour record. China air pollution down 16% Average PM2.5 is better for the first half of 2015. New England takes a bite out of Food Waste Laws aim to reduce how much food is thrown away. Scotland met 50% of 2014 electricity demand with renewables Mainly wind and hydro. Scotland reaches solar goal 5 years early PV record broken in U.S. also. CA water savings beat 25% mandate Despite a record hot June, cities and towns used less water. Renewables doubled – Coal decreased. From 1988 to 2015. World's largest oil & gas companies commit to reducing methane 5 of top 25 join partnership. There are a lot of positive things happening in the world of sustainability that get lost in a flood of negative news. WE SEARCH OUT AND WRITE ABOUT GREEN SUCCESS STORIES. Please contribute if you like what we do and want to help it continue. ARCHIVE CALENDAR – Click on a highlighted square to read the post from that date.